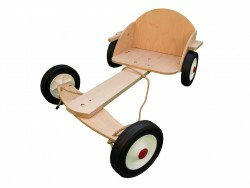 This old fashion styled go kart is so robust, that they’ll easily take the weight of an adult and child together. 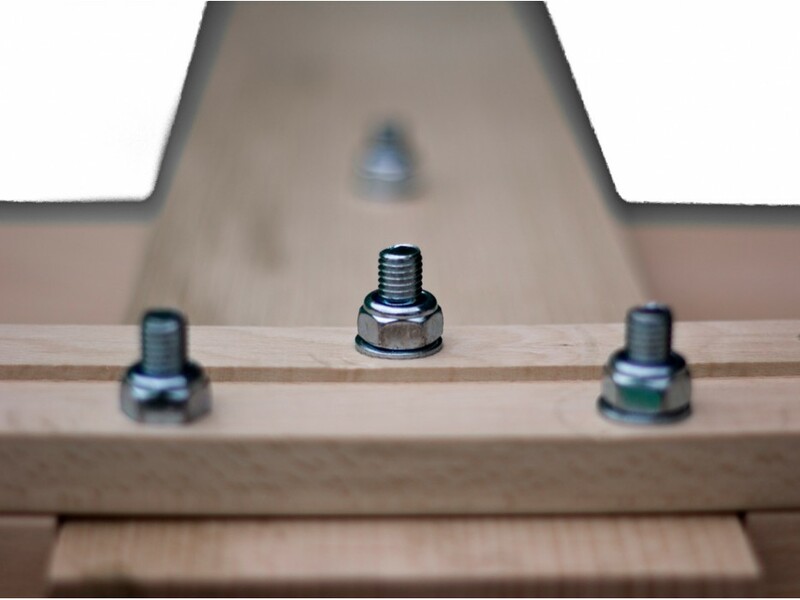 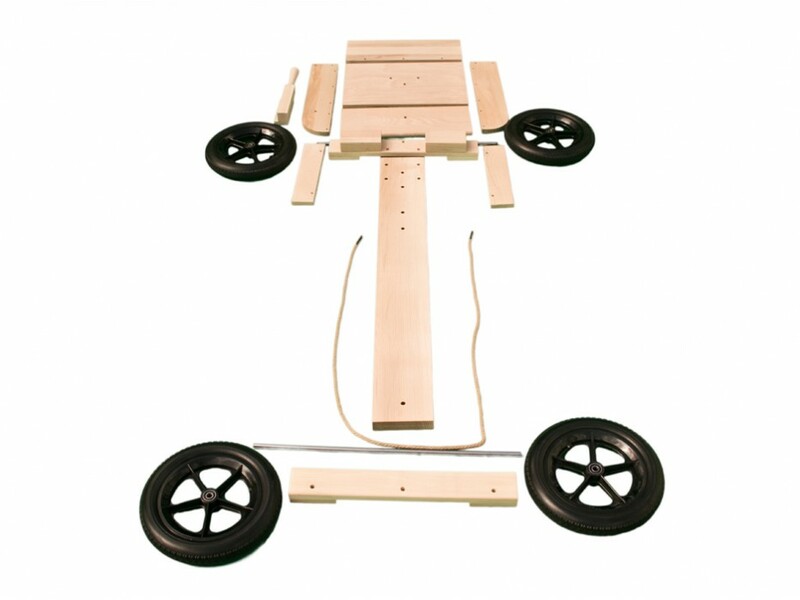 It's so easy to build a wooden go-kart, all the wooden parts have already been cut to size and the holes drilled in the right places. 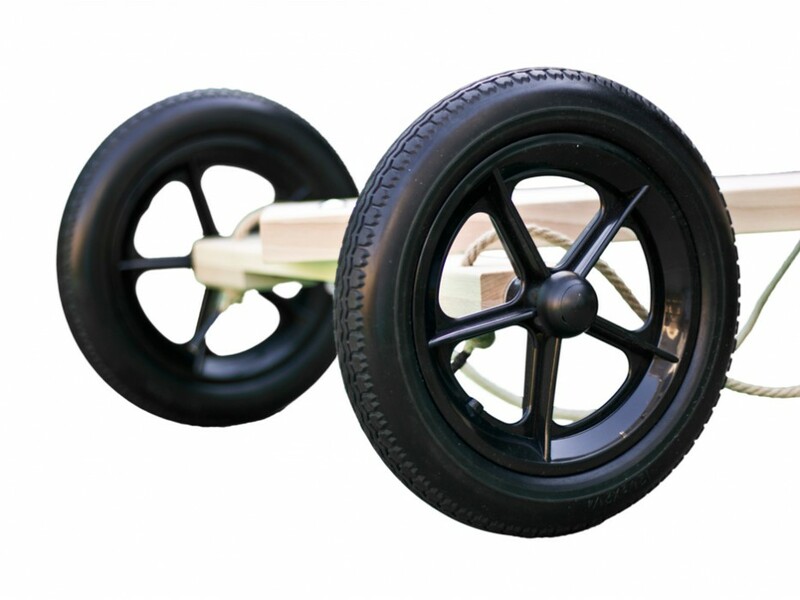 Comes complete with the wheels and all the nuts and bolts to build your go kart. 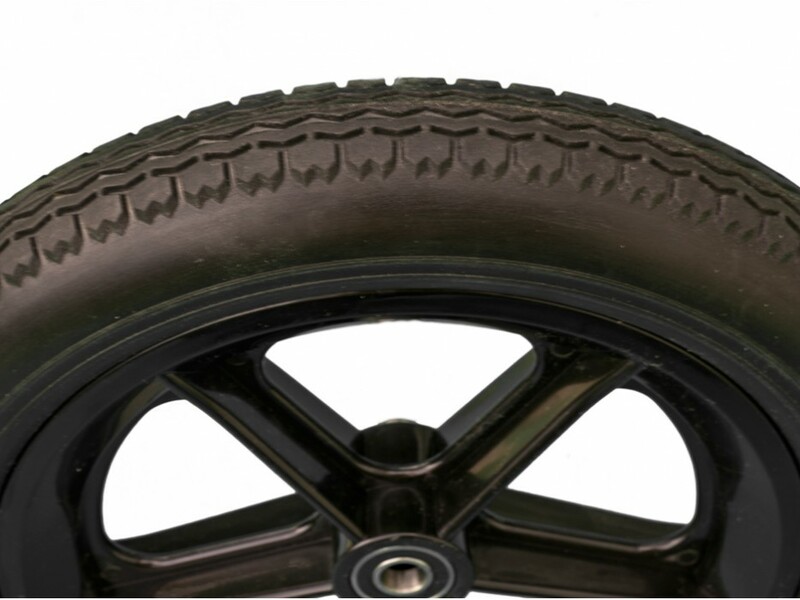 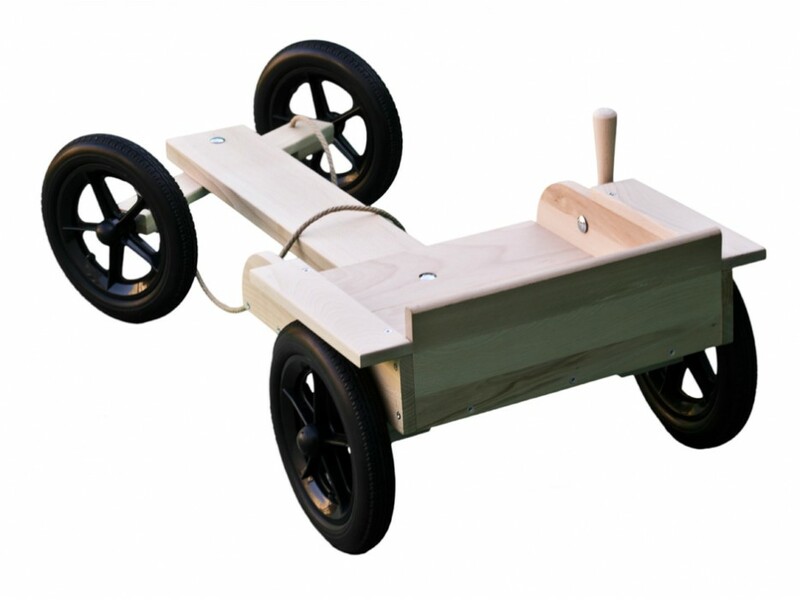 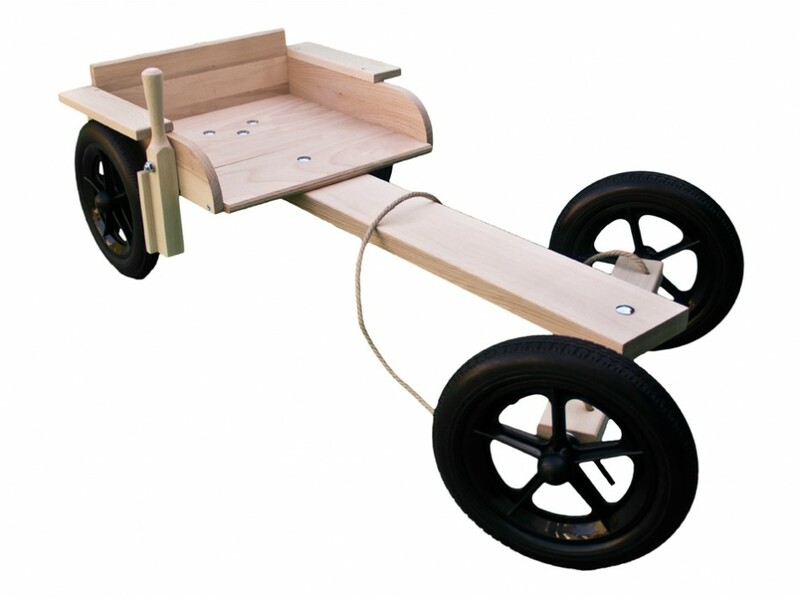 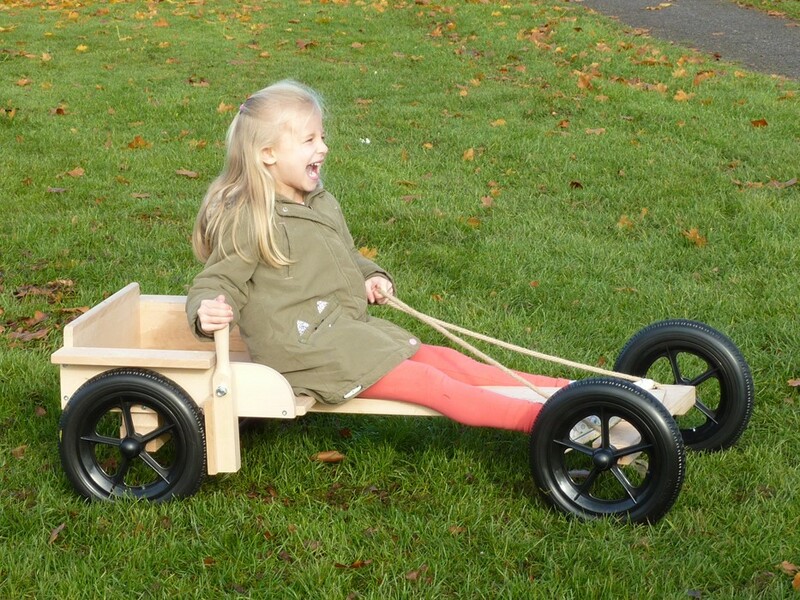 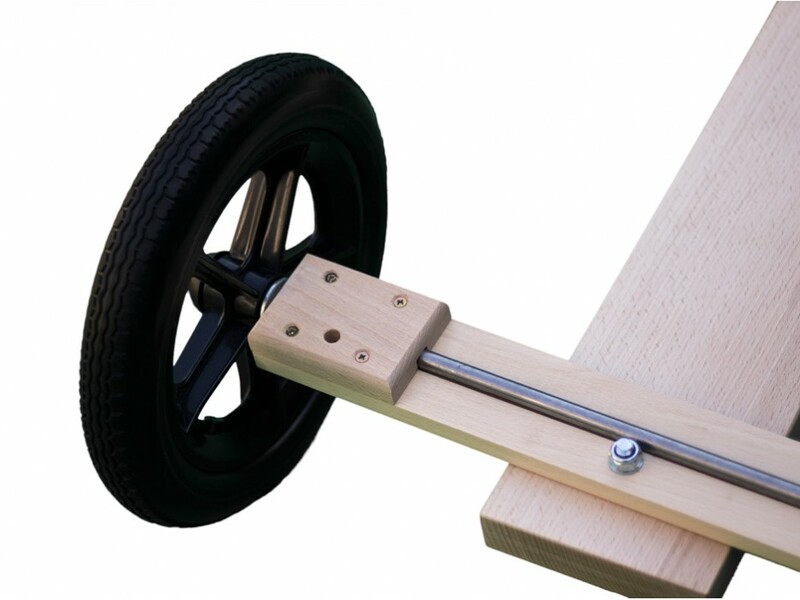 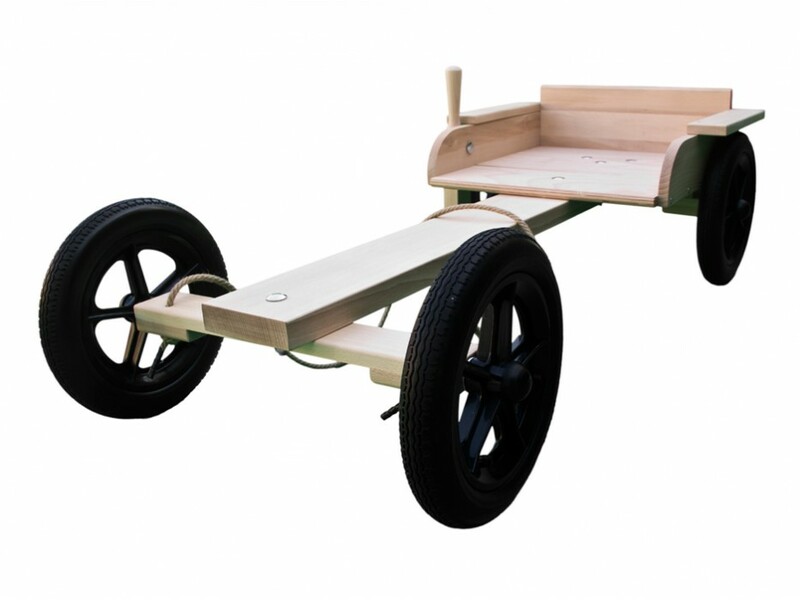 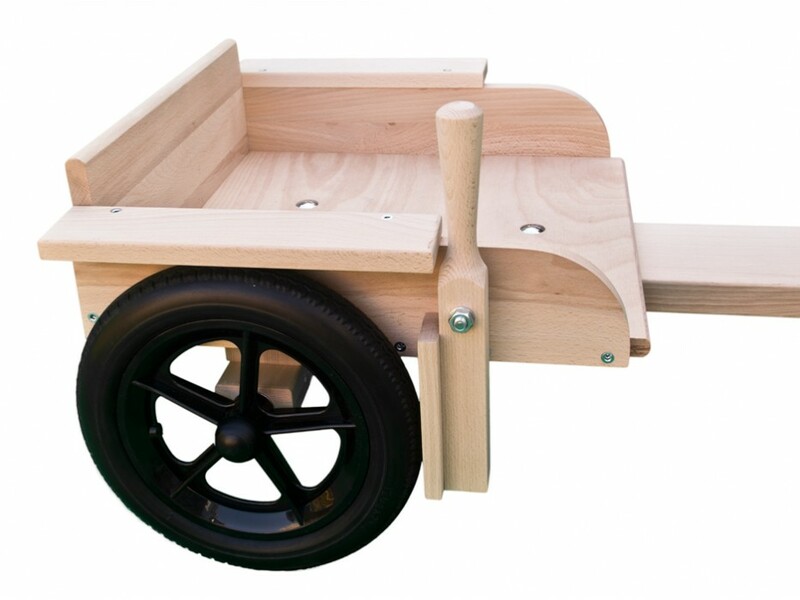 You will need a screw driver, mallet or hammer and an adjustable spanner to make the go kart. 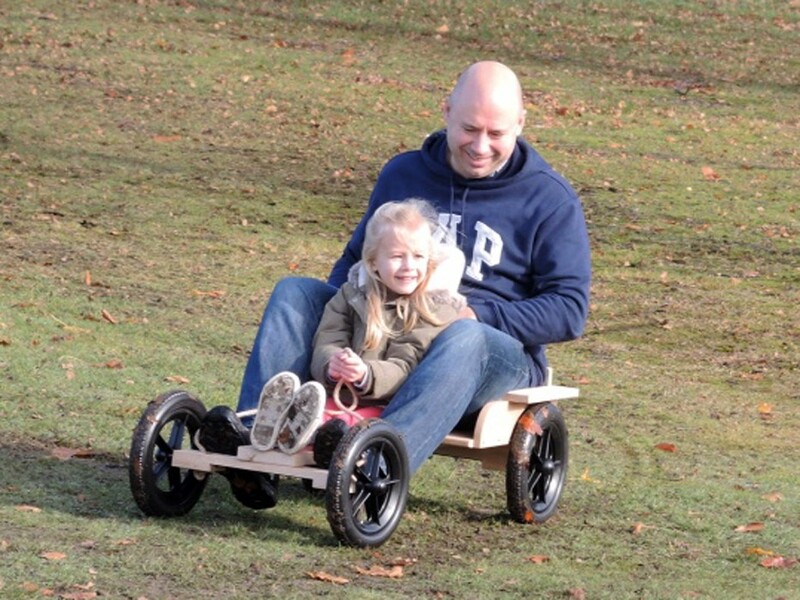 Gives me the opportunity to show my kids what real karting is all about. 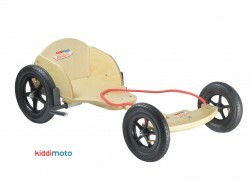 Really glad I bought my son this pedal go-kart as a birthday present - might buy a 2nd one for myself!